You must make reservations at least 5 minutes in advance of the time at Campton Place. Daily, from 11:30am until late at night. Winner of 2 coveted Michelin Stars for 2016 as well as 2017, and winner of one Michelin star for 5 years prior, Campton Place Restaurant is an oasis of exceptional service and extraordinary cuisine just steps from Union Square. 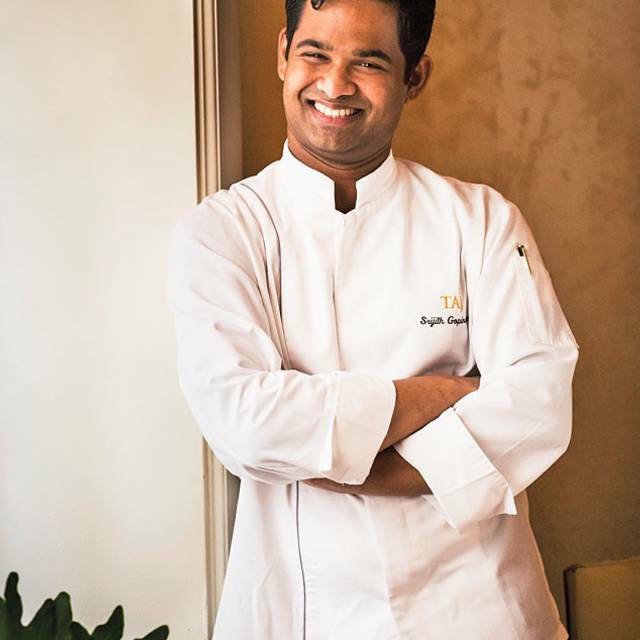 A landmark dining destination for over two decades, Chef Srijith Gopinathan continues the legacy of the country’s most renowned chefs who have called Campton Place home. Chef Sri’s sophisticated cooking style combines French classical techniques with local, seasonal ingredients and global flavors, particularly those from South Asia. This is a really special restaurant, especially if you are a foodie and, oh, prepared to spend quite a bit. It has been around for years and years, so no cool factor here, but the Cal-Indian food is to die for, and since it's so quiet, the service is especially attentive. Definitely a Michelin 1-2! took my mom/dad for her anniversary ... indian parents who aren't easily impressed with restaurant fare ... they thought it was such a special treat. memorable meal to mark a special occasion. so thrilled we picked compton place. The service at this restaurant is ALWAYS impeccable! And the food is amazing! This is an ultimate culinary experience, especially if you are comfortable splurging. We had a wonderful date night celebration, with great food, service, and went with the chef's tasting menu which was truly delightful. Having had the privilege of many wonderful meals in the past, this was still one of my favorites. The play of taste, smell, texture, color... is one to experience. And the wine pairing, while at times surprising was masterfully done. Well worth the experience, though one may need to budget for it in advance. Very chill place, delicate and tasty food from beginning to end. Really enjoyed the dinner. Excellent in every respect. A must if one’s interest might be high end Indian Cuisine. Every dish was a wonderful adventure. Had a birthday lunch. The value of the lunch menu 3 course is very high. 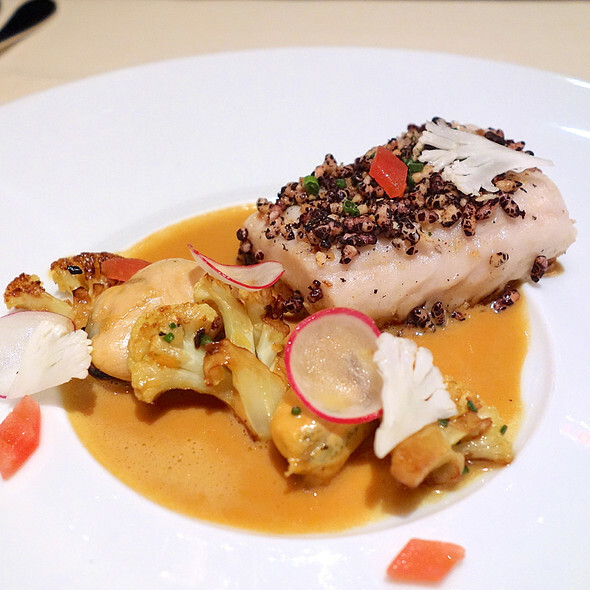 The proteins were all beautifully cooked between the lobster, black cod and beef filet. I can definitely recommend Campton Place. This easily rates next to the finest dining experiences of New York, Paris, and the Bay Area. Spice Route tasting menu with the superb pairings-especially enjoyed the strong Champagne with the lobster dish. 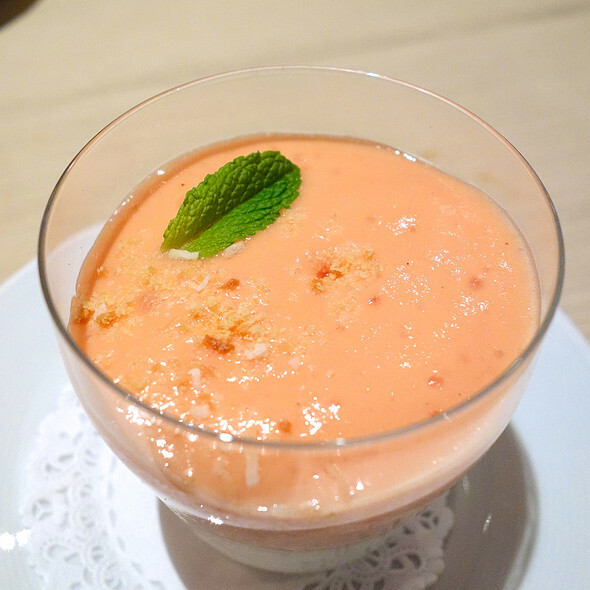 Have never tried Indian cuisine at a fine dining place-they -and the very talented Chef-have achieved cult status and a stellar experience with service at top level. Elegance in all aspects of the dining experience. Great place of a special time; best duck breast ever and all courses were outstanding and memorable. We will definitely be back. 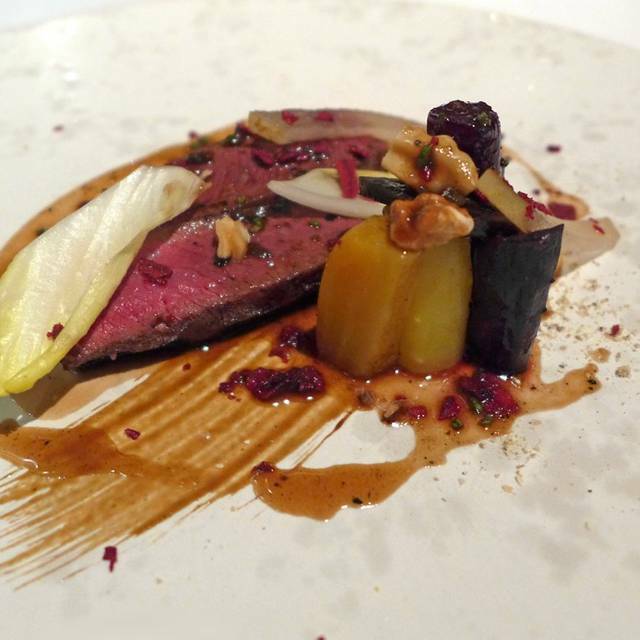 Taj Campton Places is probably the best Michelin star restaurant I've been to. Right from welcoming us and seating us even if we were a few minutes early, the service was exceptional. 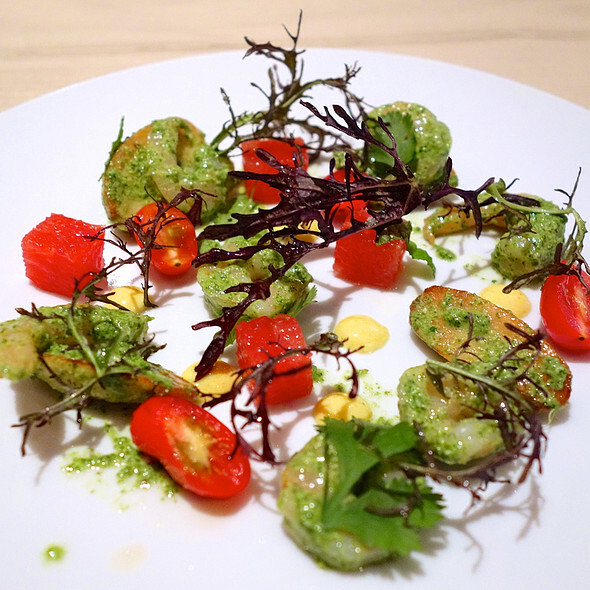 We selected the 6 course vegetarian tasting menu, with wine pairing. The food was excellent. 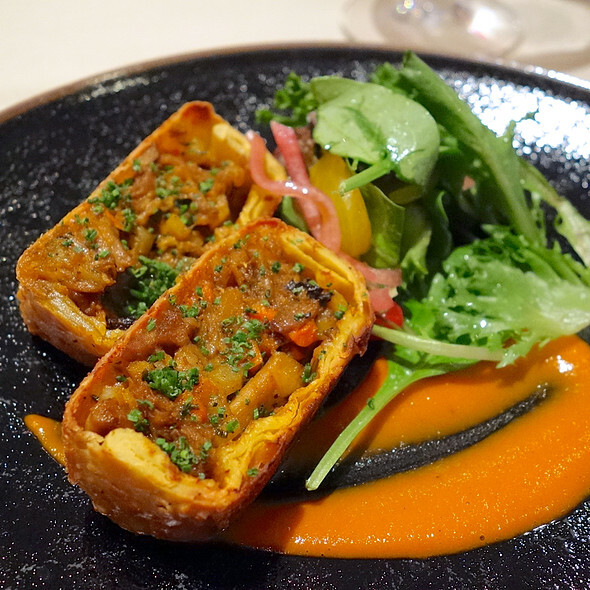 The menu was varied and every single dish was very delicious and we could see that there was a lot of thought even behind the Chef's complimentary Amuse bouche. Wine pairing worked perfectly with each course. For our belated 9 year anniversary, we chose Campton Place - with no regrets. The Spice Route tasting menu was amazing! Wine pairing was impeccable. Host Sergio was also very kind and thoughtful. Can’t wait to eat here again. The overall experience was great! I had the 6 course vegetarian and my partner had the standard 6 course. Most of the items were interesting but a couple didn’t stand up to the rest of the menu. 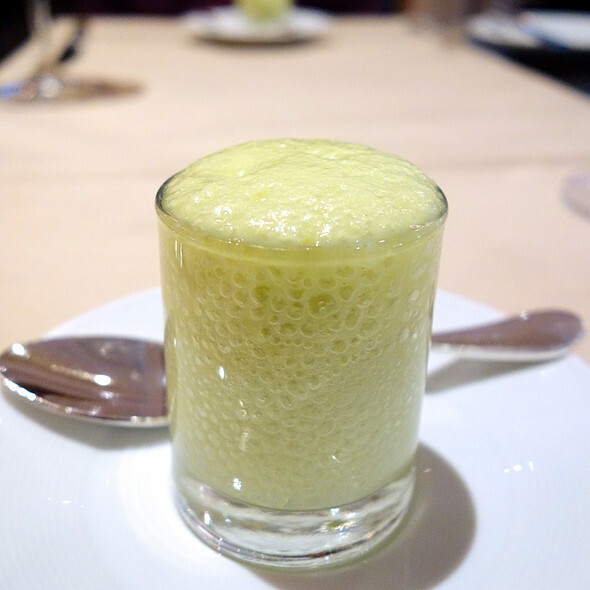 The presentation was great and the service is what I would expect from a Michelin restaurant. One of the best Michelin starred restaurants we have ever and we have been to several all around the world. So flavorful and well balanced. We had the 6 course tasting, which is actually many more since there are several complimentary amuse bouches in the beginning and extra desserts at the end. I have already recommeded this restaurant to several friends and family. Staff very attentive as well. I would have liked to see a higher end ambiance. The decor is lacking except for the one italian glass chandelier in the center of the room. Delicious. A little over priced. The vegetarian Spice Route menu was OUTSTANDING even for this meat eater! Highly highly recommended. The food was fantastic. The ambiance did not quite seem to fit with the cuisine. Excellent Michelin Star food, but the ambiance was lacking. It definitely seemed like we were in a mid-2000s hotel restaurant, even though the food and service was impeccable. Indian food doesn't exactly lend itself to creative wine pairings, and what we were served definitely lacked imagination. Overall, there are better restaurants for the price point in San Francisco, and even better South Indian food in San Francisco. Everything was just superb. A perfect night out for a special occasion. Went on Christmas night and had the pre-fixe menu. Enjoyed the creative food and wine pairing. Warmly greeted, excellent cocktails, limited Christmas menu however delicious cuisine & perfect service by Ian. Another favourite restaurant in SF - whenever I travel from Tokyo, I book a table! Tasting menu, wine pairing was magic. we needed to split the pairing. One each would have left us in an alcoholic stupor. Excellent dinner with impeccable service to kick off our honeymoon. The food was scrumptious. The chef sent a lot of amuse bouche before the meal started. It was a delightful evening of dining. Go with someone you want to spend hours with. Excellent food, excellent service. We went for a celebration & the whole evening was perfect. Lots of little surprises, as well. We had table closest to entrance. It was too noisy from the bar/bistro side. Very nice meal, but may be a bit overpriced for what we received. Awesome food and wonderful service. The food and service were extraordinary.